"Although the Earth's surface is covered to 71% of the water die every day 5,000 children due to lack of clean water. The problem is global and needs huge. 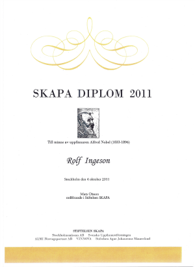 To then get to be a contributing statutory cause of solving the problem is satisfying in many ways. 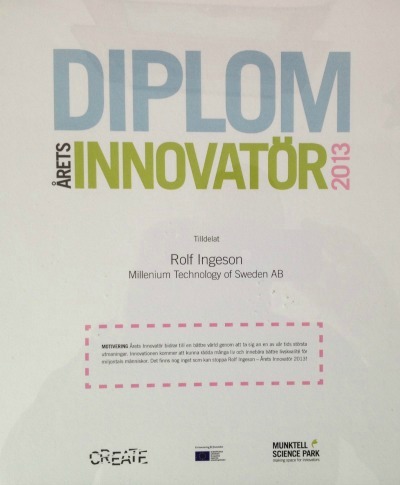 Millennium Technology of Sweden AB and aid organization Watertobillions will tirelessly work to meet the needs around the world to help people in need of clean water. 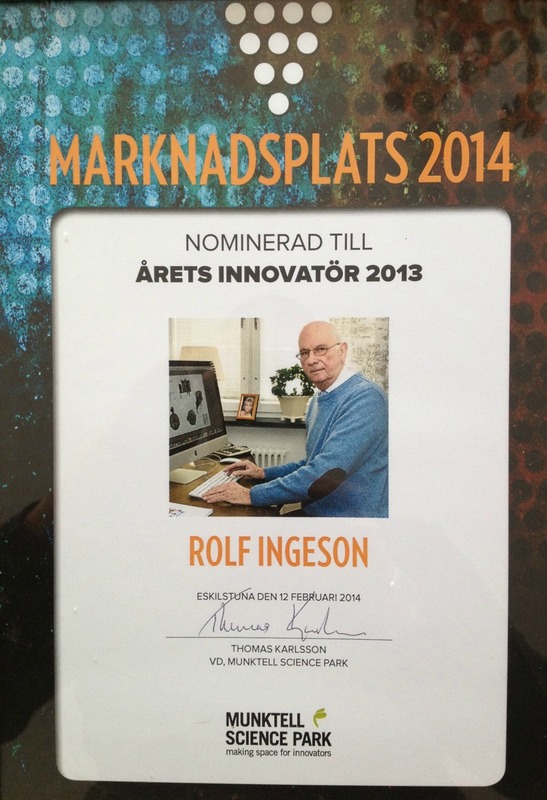 - Rolf Ingeson President and Inventor. 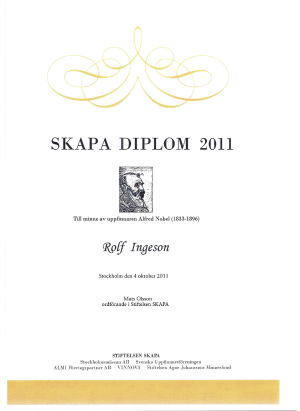 Millennium Desalination Device received Södermanlands CREATE development grant in 2011 and a diploma in memory of Alfred Nobel. 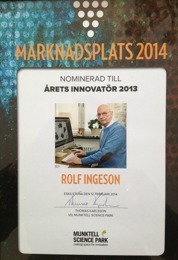 Rolf Ingeson was named 2013 Innovator of the Munktell Science Park, and Create, in a ceremony at the Munktell Museum in 2014. 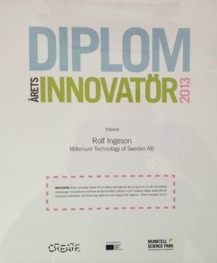 Nominated as Innovator in 2013.